Want to see the Dodgers through the eyes of a rival scout? We've got you covered before the World Series begins. Want to see the Astros through the eyes of a rival scout? We've got you covered before the World Series begins. 2017 MLB Playoff Flowchart: Which Team Should You Root For? 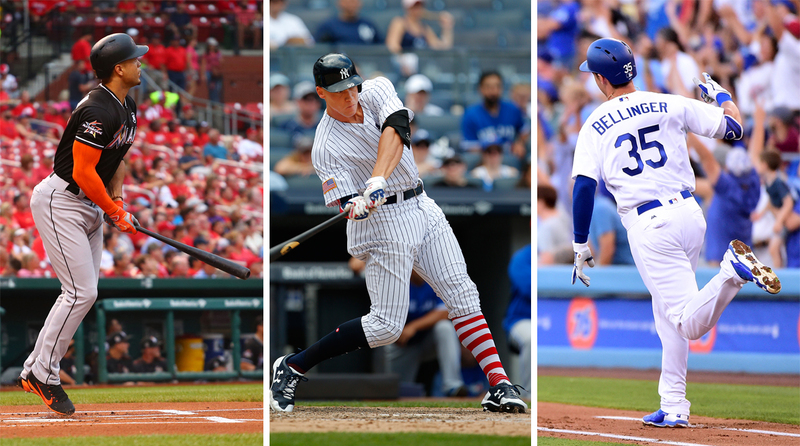 Tem teams remain alive in the hunt for the World Series title, and if you're a fan of one of the 20 clubs that have been sent home, just answer these questions to determine which bandwagon you should jump on. The AL Wild Card race is a crowded mess. We're here sort through it and show you the reasons to root for each team. 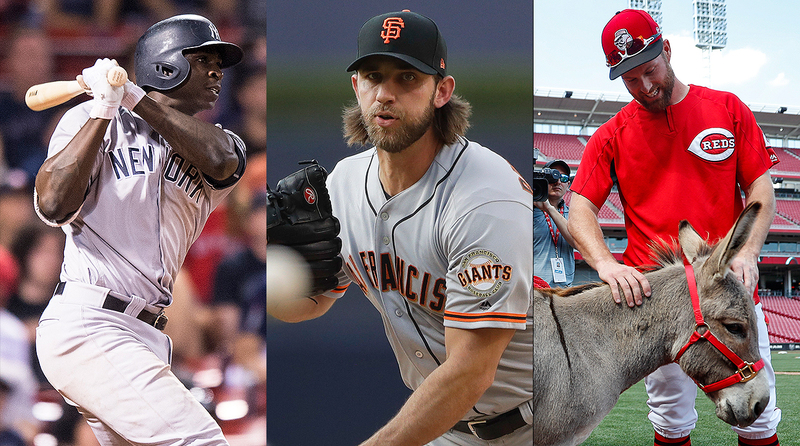 Take a tour of the biggest stories in baseball from Saturday. 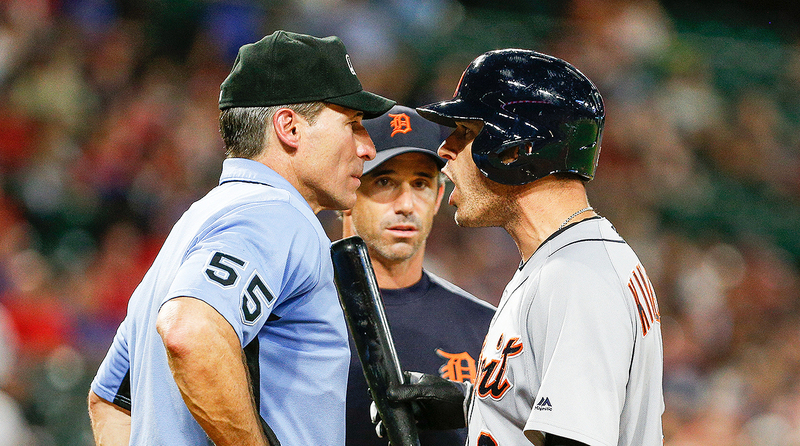 MLB umpires, including Joe West, are protesting what they called 'escalating verbal attacks' from players like the Tigers' Ian Kinsler, but their grievances fall flat given both the subject matter and timing. Three strikes includes Yonder Alonso's trade to the Seattle Mariners, Mike Trout's pursuit of his 1000th hit, the AL wild card race and the defensive struggles of Gary Sanchez. 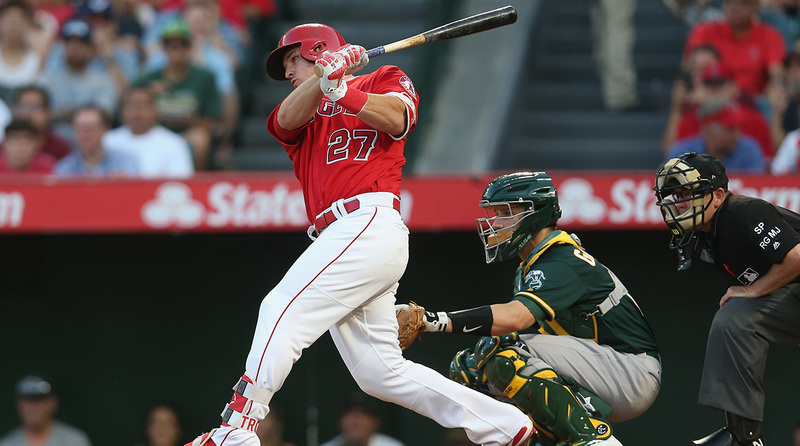 A sneaky-good trade, a Hall-of-Famer's ejection and much more headlined Wednesday’s MLB action. A 16-inning game, the first cycle by a rookie in Dodgers history, the return of Madison Bumgarner and Joey Votto keeping his word—it was a busy Saturday in baseball. It's Aaron Judge, Giancarlo Stanton and everybody else in the MLB Home Run Derby.